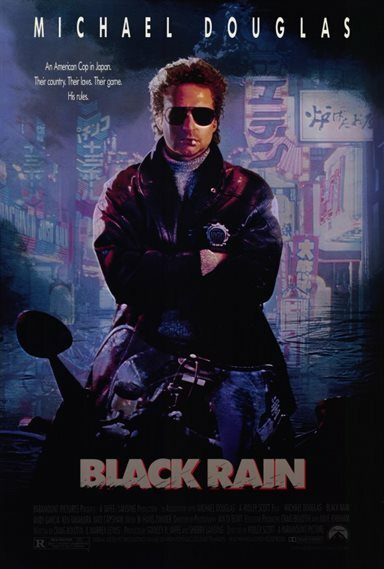 Download Black Rain in Digital HD from the iTunes store. Black Rain images are © Paramount Pictures. All Rights Reserved. I always forget how good this is!